Winter has passed, and Spring is in the air. Northerners are finally able to venture out of their snow-blocked homes, and become road warriors or mass transit travelers. Hotels, amusement parks and other recreational events are preparing for their deluge of “spring fever” crowds and vacationers, as spring breeds a plethora of outdoor activities. Time away from home also means eating out more: at airports, hotels, restaurants, community events, hospital cafeterias, and other places where food can be readily obtained. 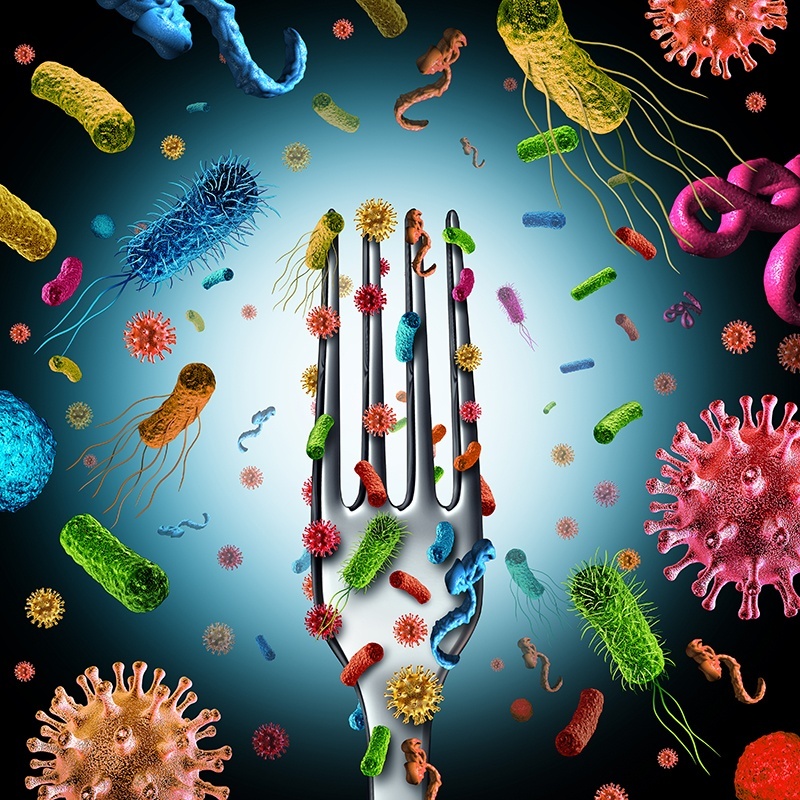 Unfortunately, this increase in dining out also leads to an increase in foodborne diseases/illnesses – which continue to play a major role in nationwide outbreaks.